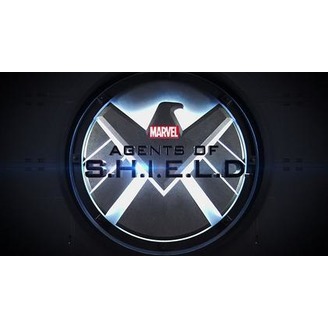 A podcast discussing the ABC show Agents of S.H.I.E.L.D. Hey, look! 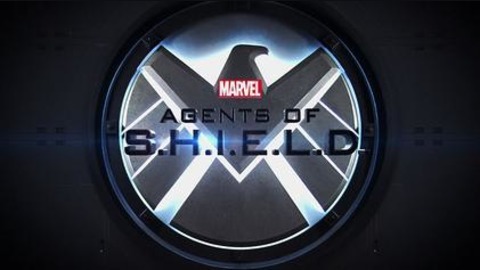 We get the gang back together this week to discuss this great episode and Avengers: Age of Ultron.